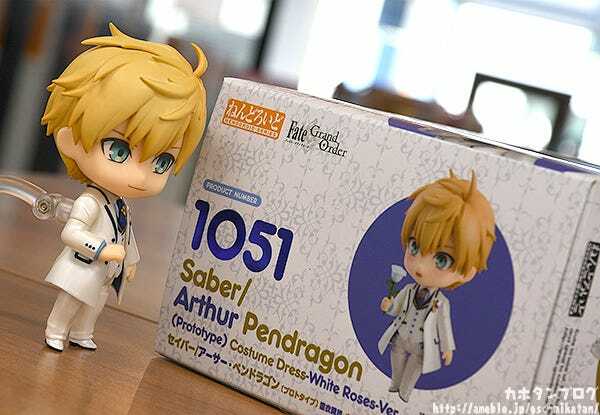 Nendoroid Saber/Arthur Pendragon (Prototype): Costume Dress -White Rose- Ver. 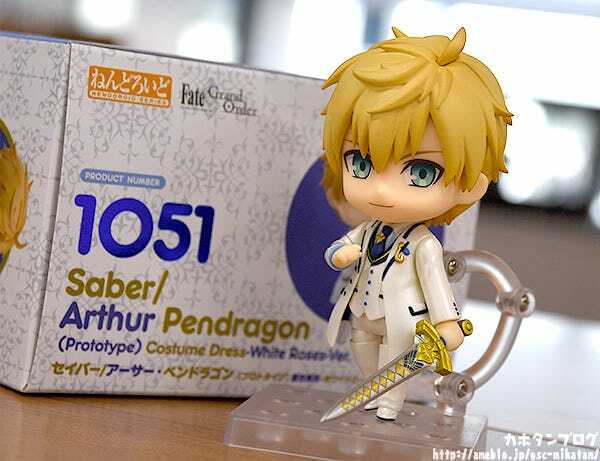 From the popular smartphone game “Fate/Grand Order” comes a Nendoroid of Saber-class servant Arthur Pendragon (Prototype) in his Costume Dress -White Rose-! 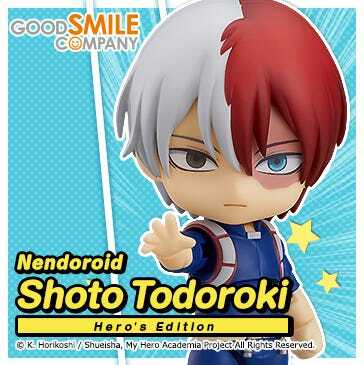 He comes with three face plates including his standard expression, a playful winking expression and a blushing expression, as though he is surprised and can’t hide his joy! 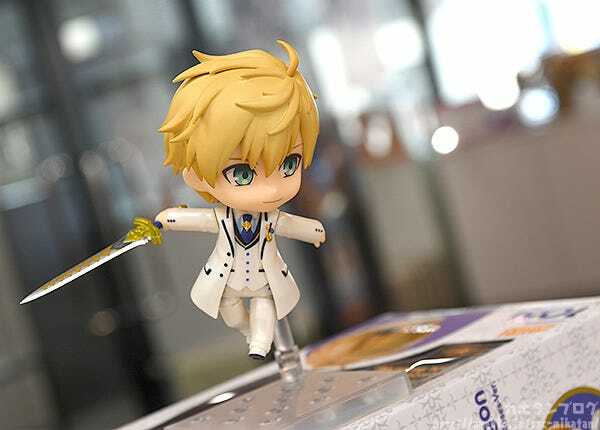 He comes with Excalibur, a white rose, a bouquet and a Summon Ticket as optional parts! 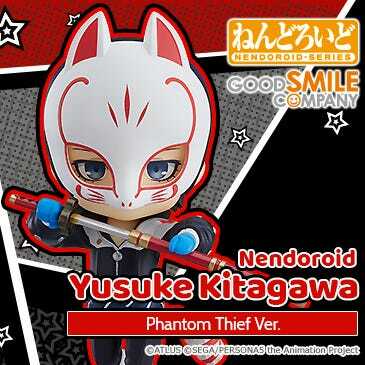 Be sure to add him to your collection! 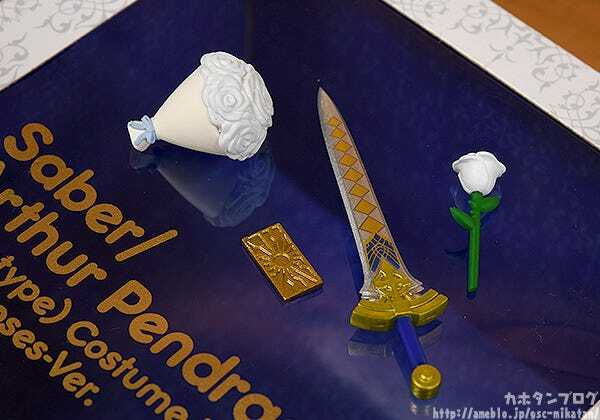 His formal white outfit from the Chaldea Boys Collection 2018 event for last year’s White Day has been impressively recreated with pearl paint! 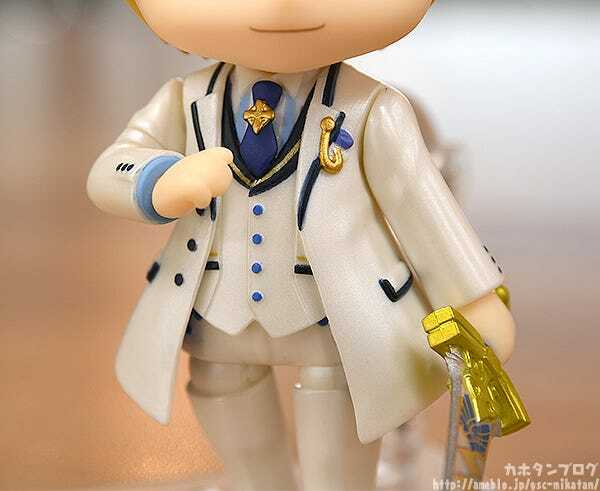 ▲Even his vest’s buttons and lines… such detail! 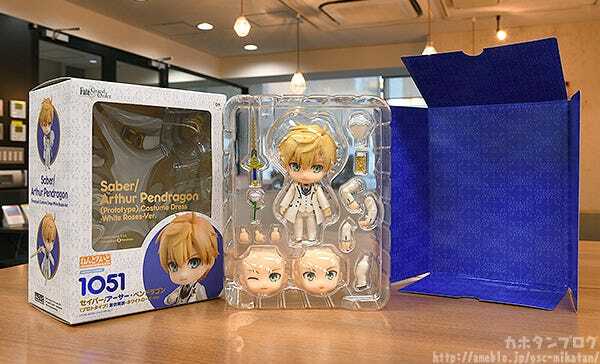 I showed it off at the beginning, but let’s take another look at the packaging! 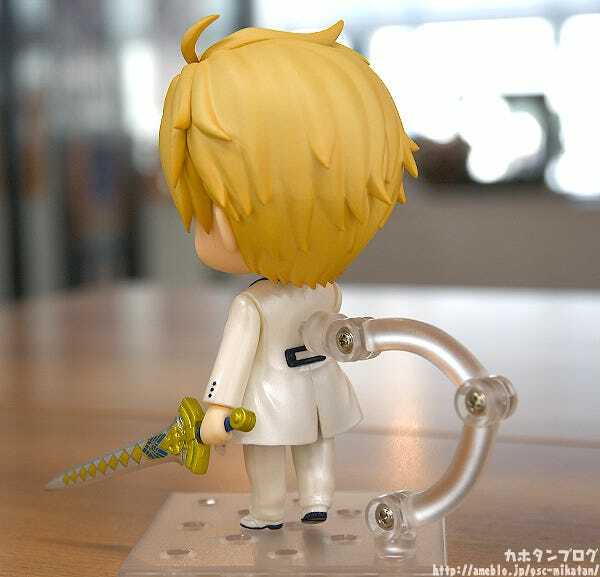 Opening up the box, the blister looks like this! 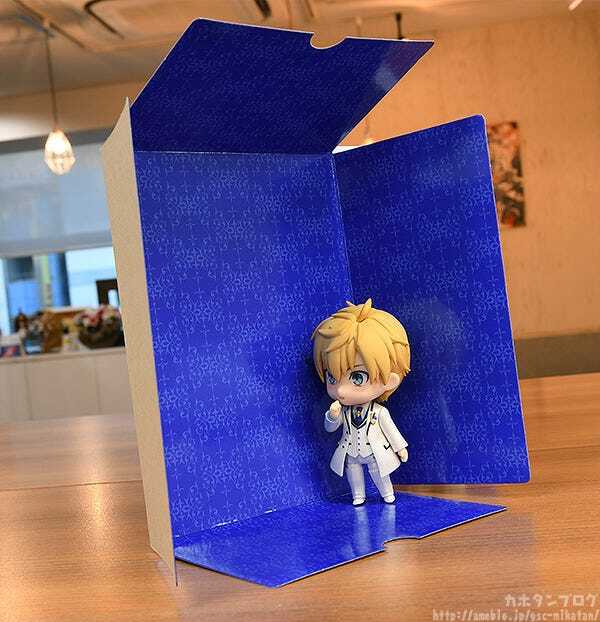 The patterned blue cardboard on the right comes in the packaging! 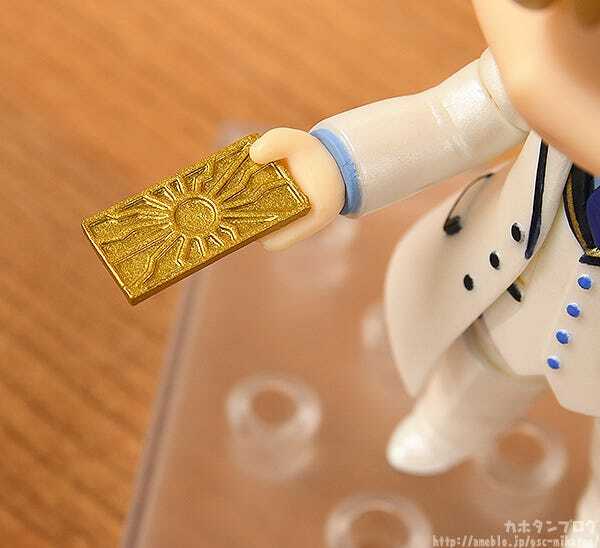 It too features a detailed pattern, making it perfect for taking pictures! 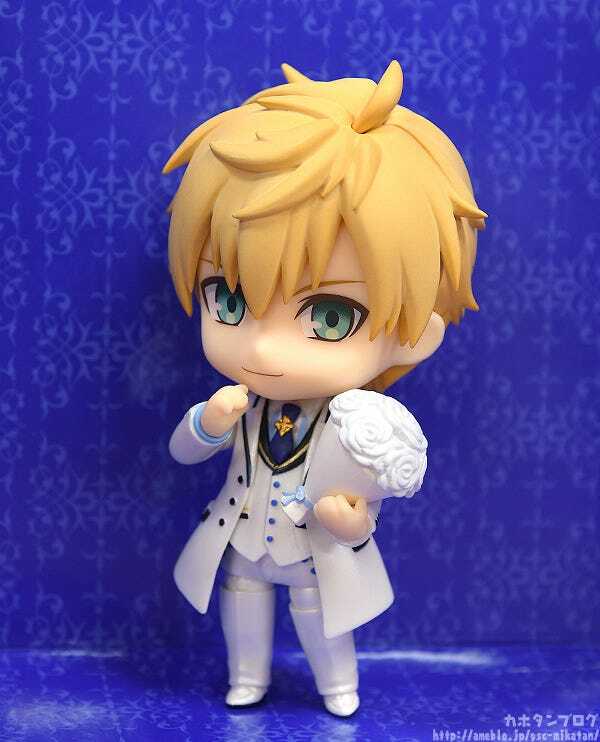 ▲Royal blue… such class! 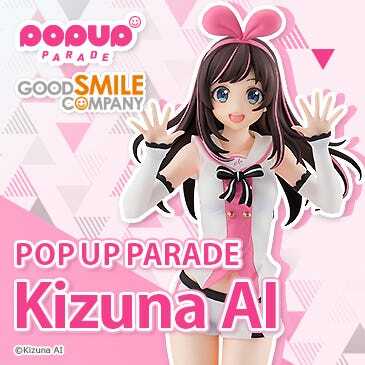 ( ・∀・)ｲｲ!! 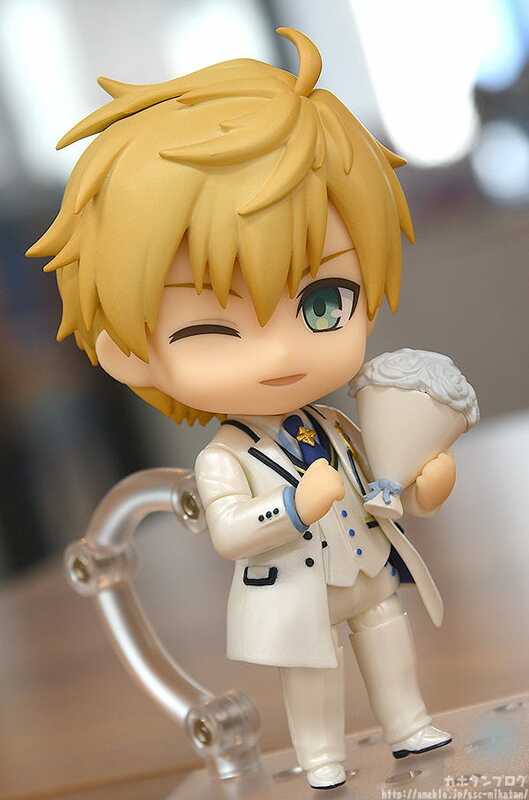 In the game, if you collected seven of these Chalk Roses from login bonuses and gave them to Arthur, he’d give you a Summoning Ticket! 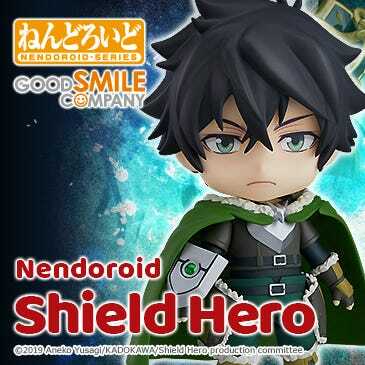 It’s great to be able to recreate that in Nendoroid form! 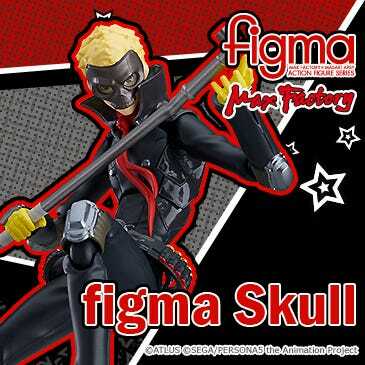 ▲Have fun playing with his face plates and parts to make your favorite display! 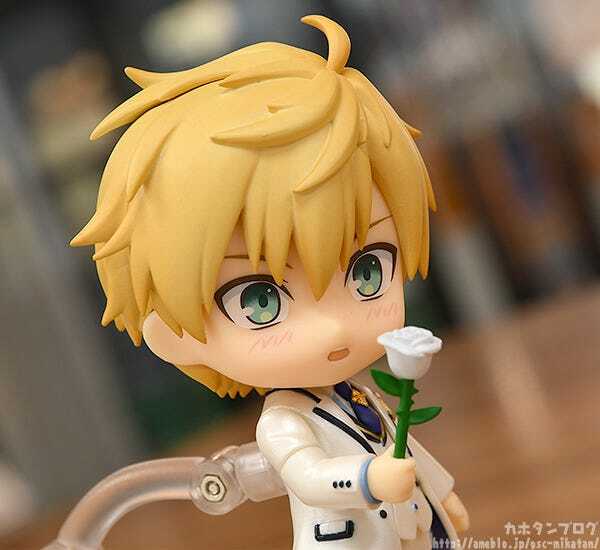 ▲Arthur giving you a rose!! 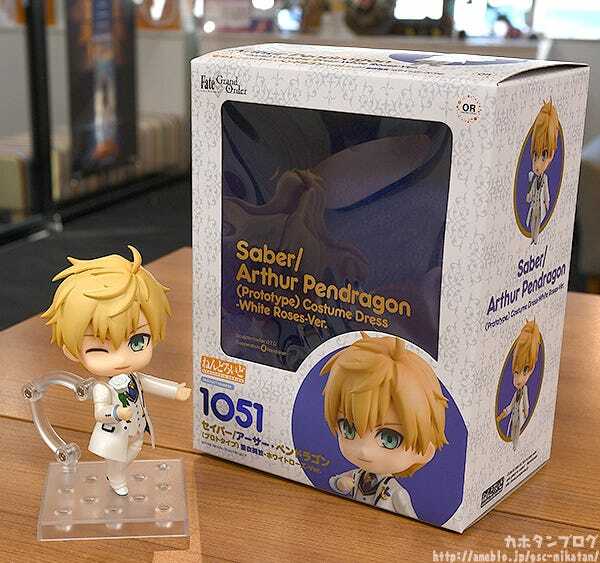 Be sure to add him to your collection! 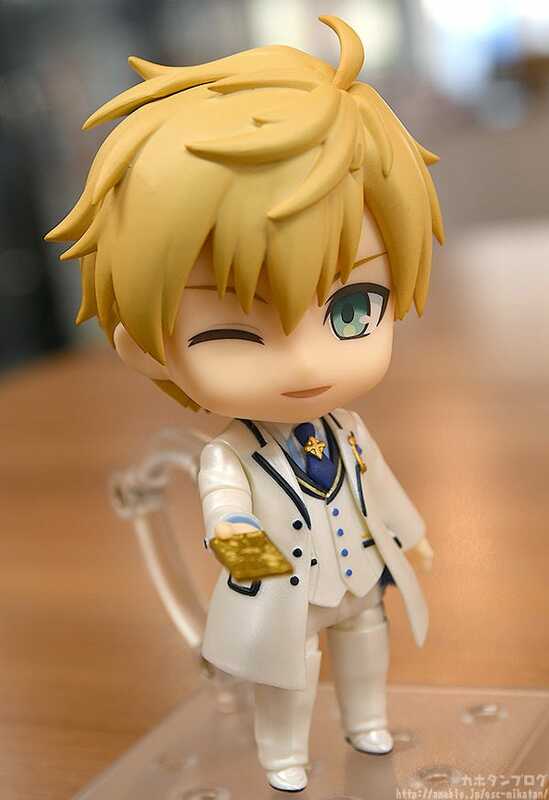 Preorders will be open from 10th February 2019 (Sun) from 16:00JST until the 26th February 2019 (Tue) at 12:00JST. 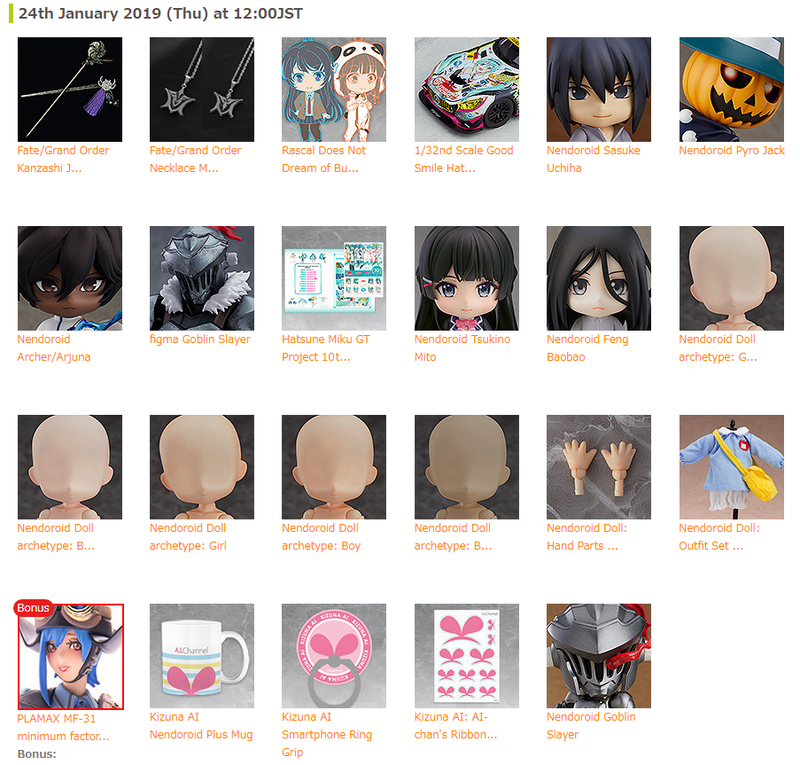 Preorders will be open at the stores from 11th February 2019 (Mon) from opening until the 25th February 2019 (Mon) at closing. 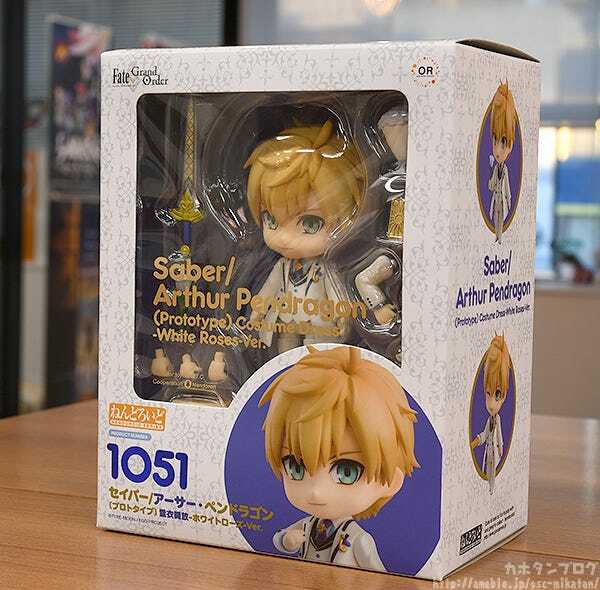 Check out the WONDERFUL HOBBY LIFE FOR YOU!! 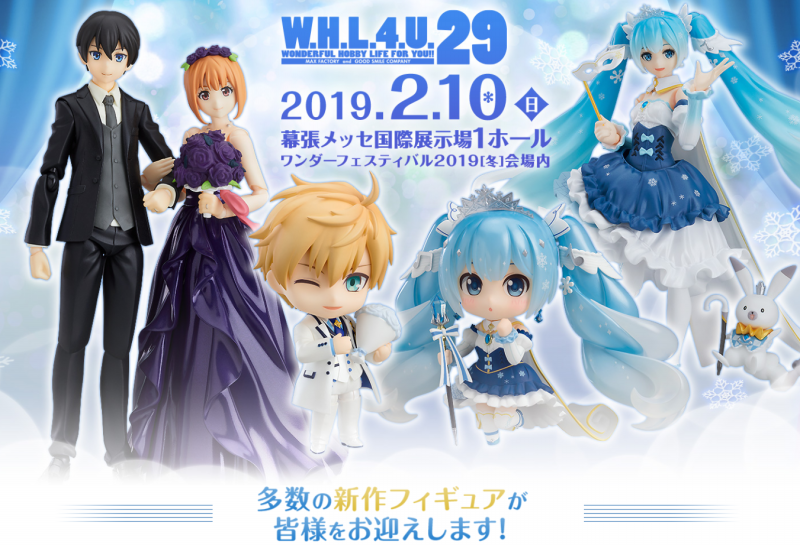 29 Official Website for more information about our Wonder Festival 2019 Winter booth and WonFes exclusive products! 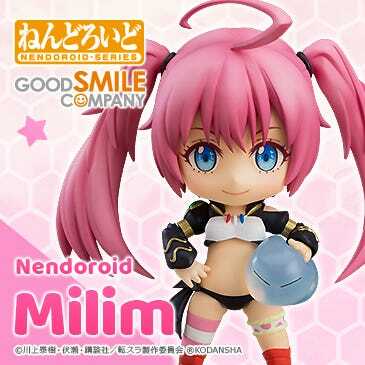 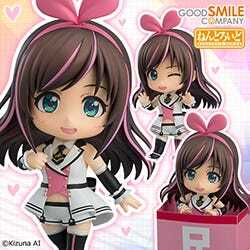 Preorders for many products at the GOODSMILE ONLINE SHOP are closing soon! 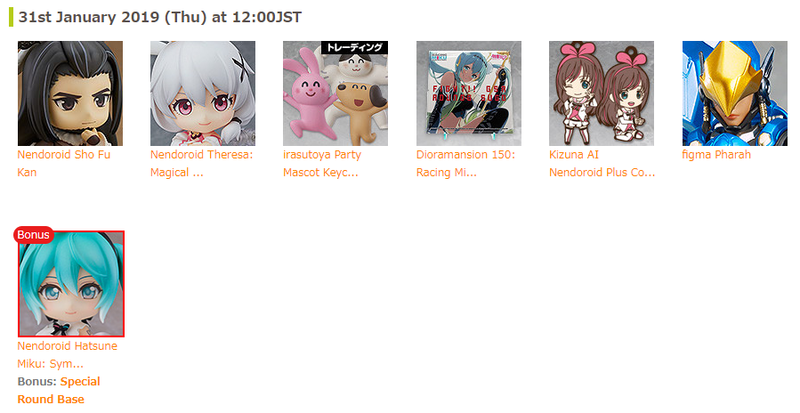 Here are the products closing 31st January 2019 (Thu) at 12:00JST!